Kids can explore the interdependence of all nature in a variety of ecosystems. 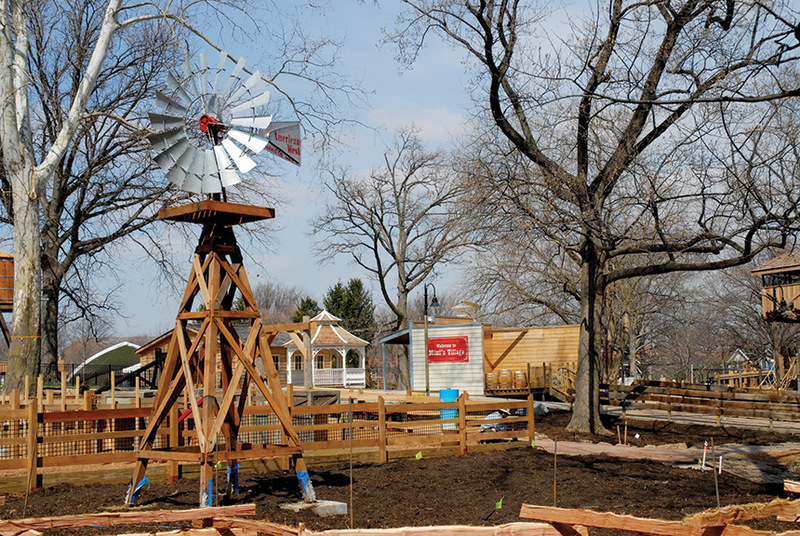 Youngsters can go on a “Missouri adventure” in the Doris I. Schnuck Children’s Garden at the Missouri Botanical Garden. The Children’s Garden teaches kids 12 and under about the interdependence of all nature – humans, insects, animals and plants – in a variety of ecosystems. The Children’s Garden is an opportunity to experience wetlands, prairies, woodlands, ponds, rivers and caves along four paths. 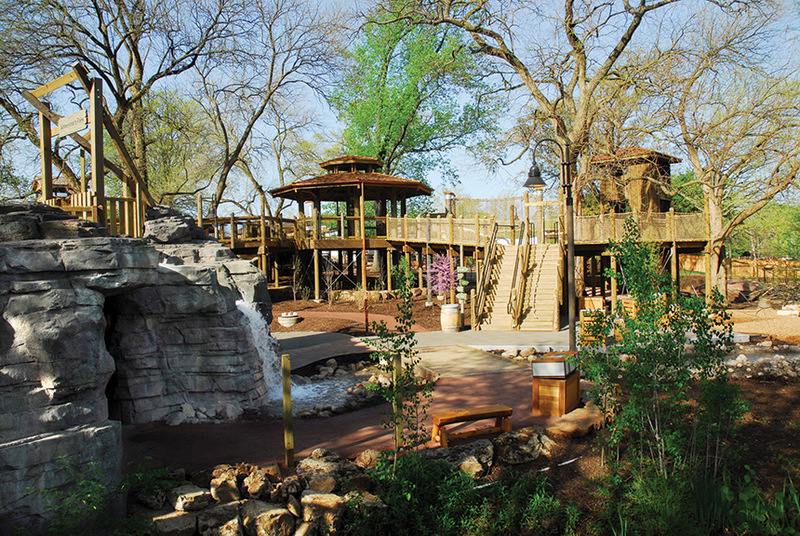 The Children’s Garden opens onto Adventurer’s Plaza where kids can explore the Adventurer's Path, Botanist's Path, Settler's Path and Discoverer's Path. Each path has unique activities for kids to play in. Kids can go spelunking in a cave, play in waterfalls and even climb into a tree house. Native Missouri wild ginger, golden Alexander and tall coneflowers can also be seen throughout the garden. The total two-acre site shows how early settlers depended on and interacted with plants and nature. Younger children, ages 3 to 8, can also head to The Children’s Garden Nature Explore Classroom. The Nature Explore Classroom is an outdoor area that features hands-on natural materials in creative, unstructured play. Kids build “tree cookies” and blocks, make music with rain sticks, dance with colorful scarves or make art from plant material. Near the Children’s Garden is also a special place for nursing moms and children who need a quiet comfortable space. Moms can take their little ones to the Calming Room in the Brookings Exploration Center. The room has comfortable chairs, soft lighting and soothing music. Calming activities in the room include books, drawing supplies, tactile toys, and soft mats.